Easymove connects you with professional, reliable, local movers anytime you need it. 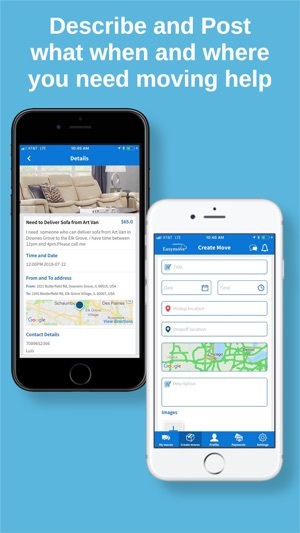 It's the smartest alternative to traditional movers, renting a truck and doing it yourself- our app connects you with local independent strong easymovers to help with moving, hauling and junk removal. 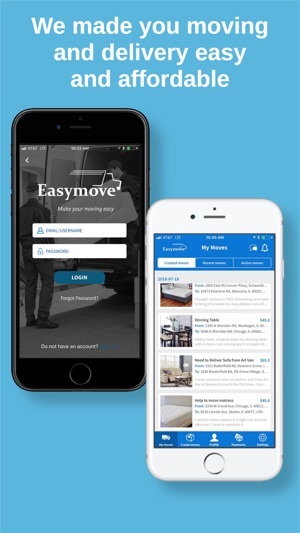 Easymove is a fast, easy, and affordable way to get help with your apartment move, on Craigslist,or new stuff delivered from stores like Art Van ,HomeGoods, Best Buy, Target and IKEA. Use Easymove to find local, reliable moving and delivery service in the following cities: Chicago, Indianapolis, New York city, Miami, Austin. We constantly expanding our service area. • Easy and Smart - Save yourself the time and headache. 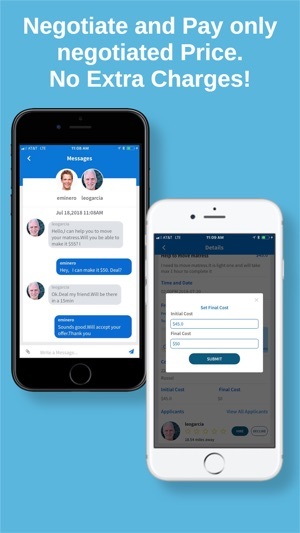 Request an Easymove in seconds. Forget renting a trunk or van. • Stress free - Enjoy moving. We are more than U-haul,Task Rabbit & Thumbtack, every job is accepted and completed for a 5 star experience. • Affordable - Negotiate a guaranteed price upfront before you book—no surprises! • Convenient - On-demand, on your schedule. Choose as soon as 15 minutes from when you book. Book for today, or next month - it’s up to you! • Small Apartment Moves. For the DIY mover that needs help moving large items like beds, dressers, tables, couches, and more. • Craigslist, OfferUp Pick-up and Delivery. Don’t let public transit or a small car keep you from that sweet Craigslist deal. • Small Business Moves. Office move? Find help to get settled in quick. • Junk Removal. 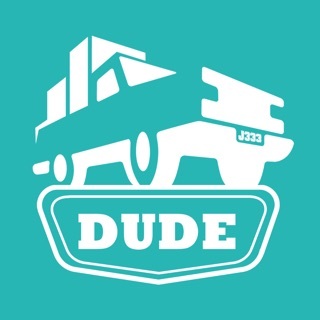 Book an Easymove to remove and haul away your junk. Includes trash removal and responsible disposal. • Donation Drop-off. Pile of stuff collecting dust? Easymovers can also do donation runs. • Move your stuff into your Public storage, U-Haul, Extra Space Storage unit with Easymove. It’s easier than renting a truck and doing all the heavy lifting yourself! • We will delivery your stuff from Home Depot, Menards, Lowe`s.As a Contractor you do not need to waste time, continue your job we will deliver construction materials for you. 1. Enter Your Details - Tell us when, where, and what you need help with. 2. Negotiate Your Budget - Get an instant, guaranteed price. 3. Schedule Your Easymove - Enjoy, one more thing checked of your list! 4. 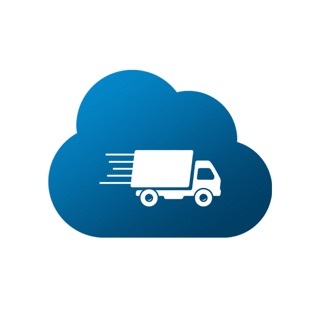 Track and communicate with your Easymovers in real-time. Forget rent a U-Haul again! We have 1000 Helpers who are ready to help you with your apartment move, IKEA delivery, furniture delivery, furniture donation, dump run, junk removal, storage unit move, mattress removal, office move, and everything in between. You can invite friends and get discounts. Redesigned profile and payment pages. We make your moving for safe and more affordable. Negotiate and pay flat cost. The best moving application. Its very easy to use to move your staff and it help with rates to save money to move your staff. The Uhaul and Budget overpriced me, this moving company much much Better and it save you a lot, especially if you student living in city. 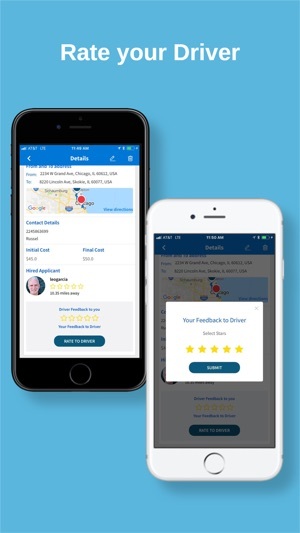 The app very easily connects drivers with customers. Also, its good for drivers to make extra cash in free time. This thing is so awesome!! We used it twice and both times amazing results. Low price and efficient outcome. Thank you, guys! You’re the future! I am so happy that found this app, I did not believe that you can negotiate price and make a deal with movers.But Easymove allowed me to make a deal.I bought furniture from ArtVan and guys delivered and also offered to put it together. 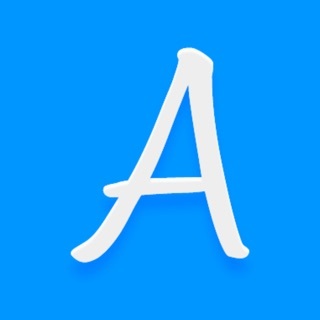 Alex and Blake are great movers, will request them again.Recommend to all my friends to use this app which has really affordable helpers.